writeforward | It’s all about the conversation! writeforward is aligned with Employment and Social Development Canada’s (ESDC) Literacy and Essential Skills framework. It is based upon adult learning principles and current writing theory about assessing writing and supporting writing development with adult literacy learners. 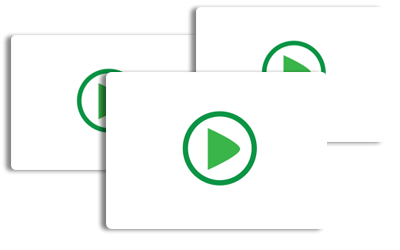 Watch our three short videos to learn about the writeforward resource, the intake and placement process and about the Rubrics as well as Rubric Descriptors. Read the User Guide to get background information. 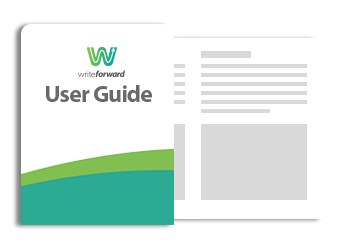 This guide introduces key components, provides direction on how to use writeforward effectively and much more. This chart provides a reference to the writing competencies and skills a learner will move through from Level 1A to 2B. 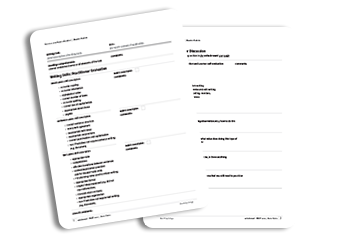 The customized rubrics for each individual writing exercise in writeforward are referenced to the Master Rubric. Use the Master Rubric when you develop your own authentic writing exercises. This document explains the descriptors of ‘proficient, emerging and beginning’. 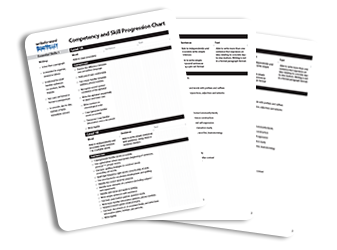 The Rubric Descriptors provide information on moving a learner up to the next level. 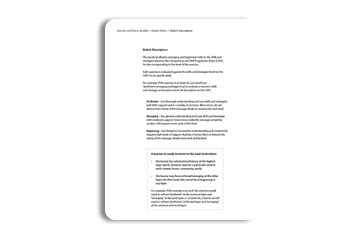 Three Sample Exercises with completed Rubrics help guide practitioners through the process. 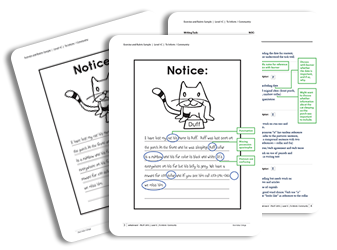 The Exercise and Rubric Booklets contain 57 Exercises, each with a customized Rubric. 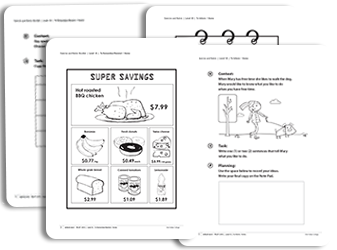 Each Level from 1A-1C and 2A-2B is a separate booklet for you to download, print and use. 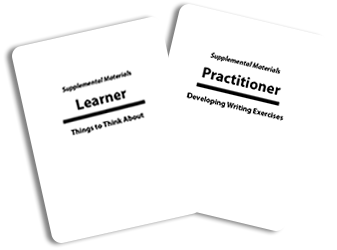 For practitioners we have provided instructional materials and information on creating an authentic writing exercise for your learners. For learners we have provided writing tips and self-editing checklists.